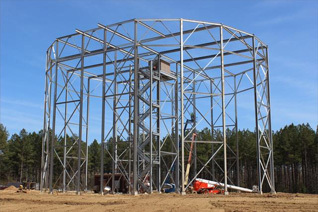 We are pleased to provide quality steel contracting and welding services with honesty and integrity. At Mid-State Welding, we are dedicated to providing the highest-quality welding and steel construction services in the industry. 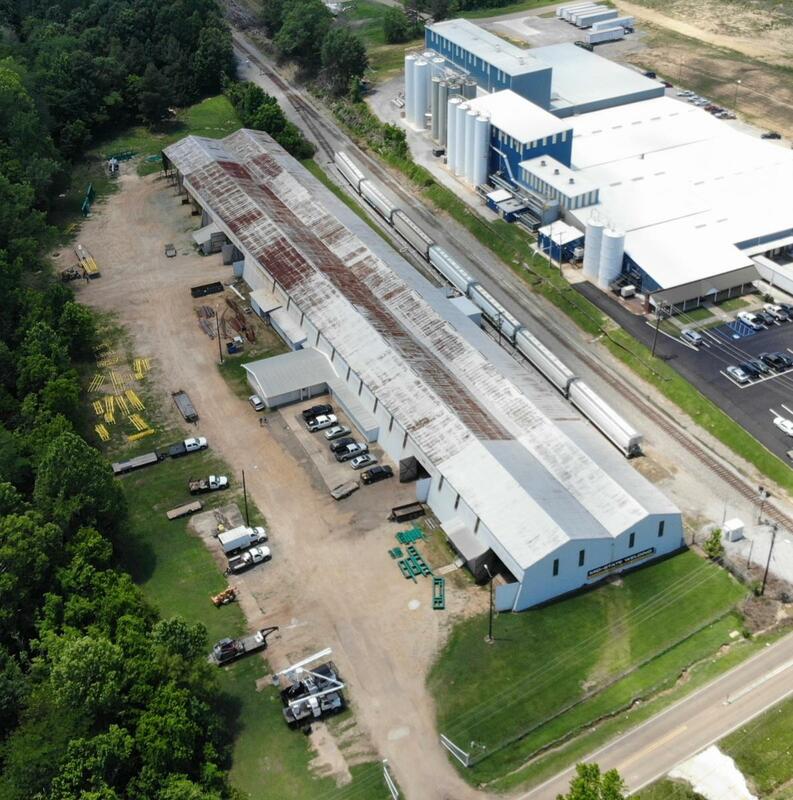 Whether your need is general repair, long-term construction, or highly-customized fabrication products, we can fulfill your needs with honesty, integrity and sound business practices. As a Christian business owner, I understand the importance of relationships. What we say on Monday is still good on Friday. You can trust that we are striving to honor God by providing the best products and services that we can. Our goal is that every customer receives custom crafted satisfaction. Please contact me if we can serve you in any way.